Baarlo in the Netherlands was the longest Stock Car track of them all. Unfortunatley these days its dumping ground but we have hopefully recreated the old days with this track. Its good fun with many mods due to its length and width compared to most short ovals. The Brisca drivers were blowing too many engines due to the length of the straights compared to normal tracks so they also made a short version. More collision areas added to stop cars from going over the barrier and pit gate added as the pit entrance was in the firing line. Dude, u are LEGEND!!! I live in Panningen and this exactly what I was looking for to race on with F2 stockcars! I've had plenty of very good races with the AI Pieter. Just skip the warmup. The track has been setup primarily for online racing, so things like rolling laps and the AI pitting dont work alltogether smoothly. Anyone else having problems running the F1 Stockcars at this track ? During warmup the AI piles up near the pit-entrance-exit. Maybe I shoud only race ? 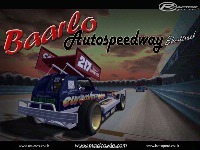 Btw there's a few real F1 Stockcar-races at Baarlo to be found on Youtube ! Great stuff. 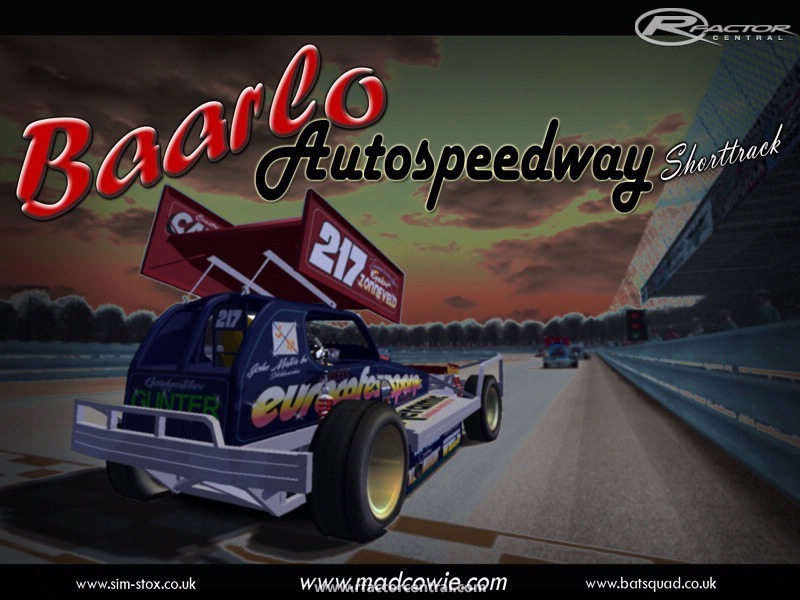 Went to stockcar-races there several times, releasing this track brings back some fine memories !